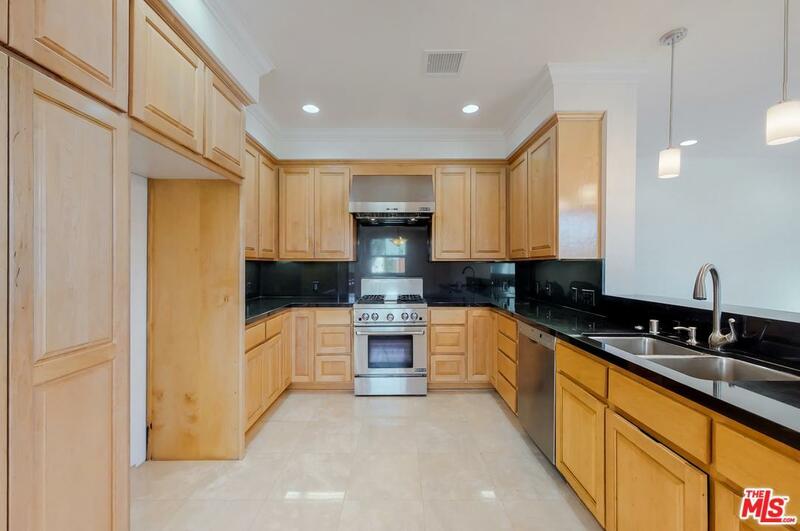 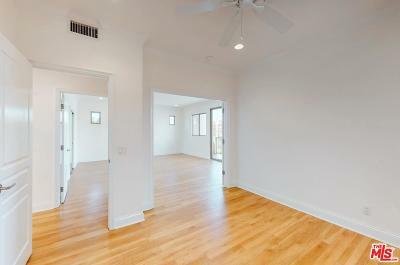 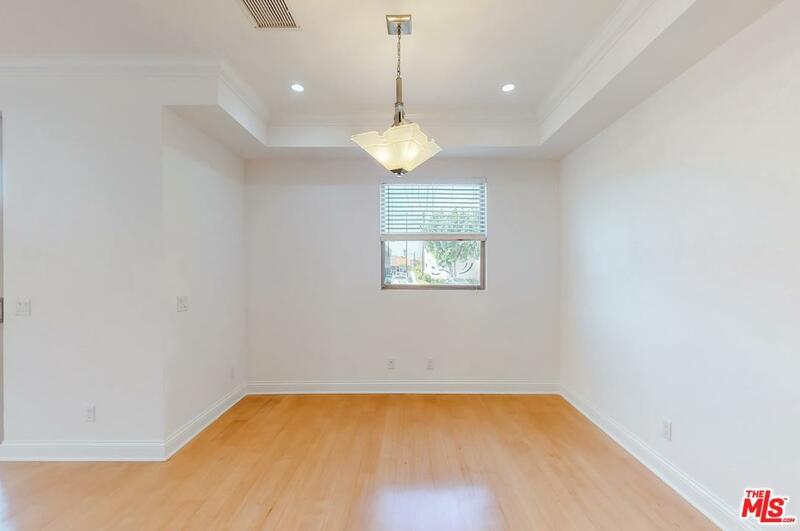 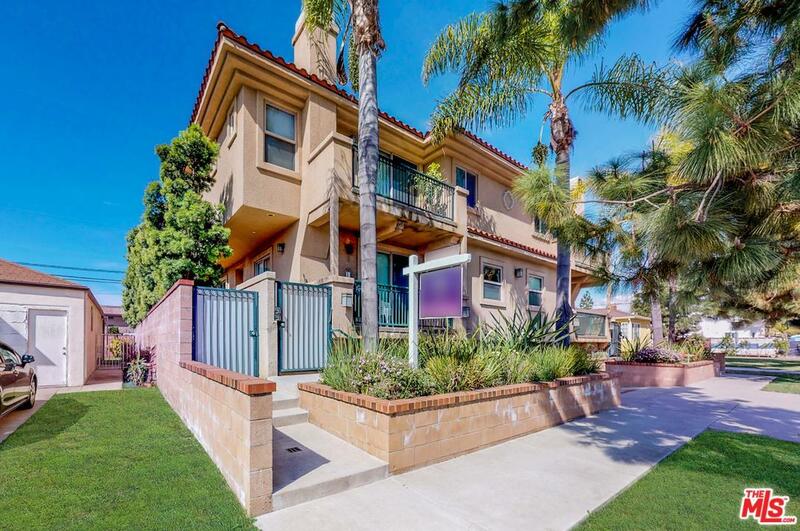 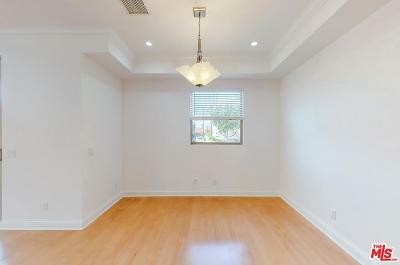 One of the most spacious and bright townhomes on the Westside! 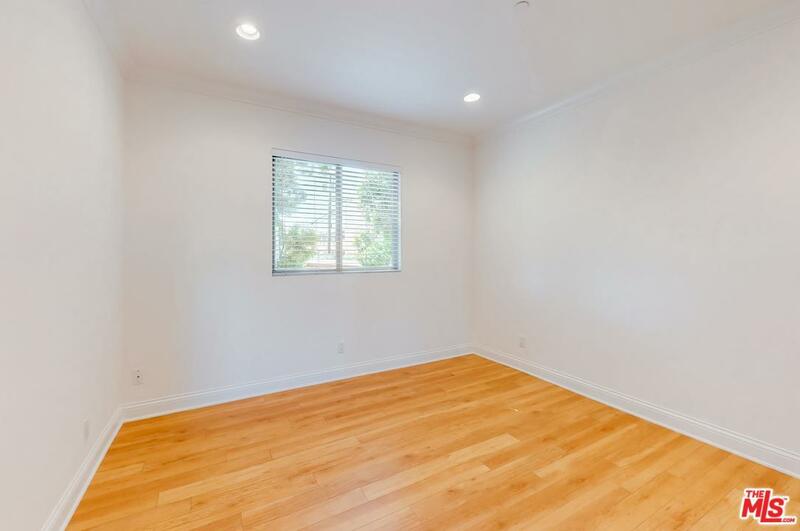 Open kitchen, living, and dining area, two balconies, fireplace, and oversized master suite with bonus room attached that could be den, office, or nursery suite, maybe even a 4th Bedroom if needed. 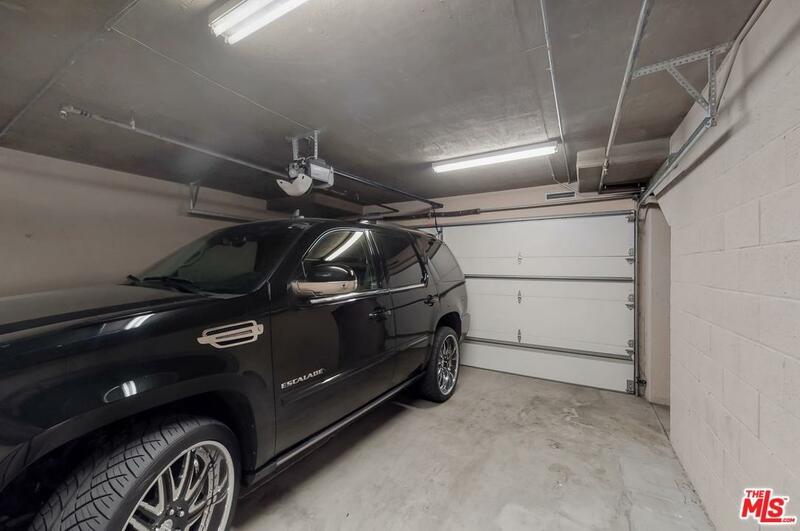 This home also has it's own private two car garage that you can pull into and have direct access to your home. 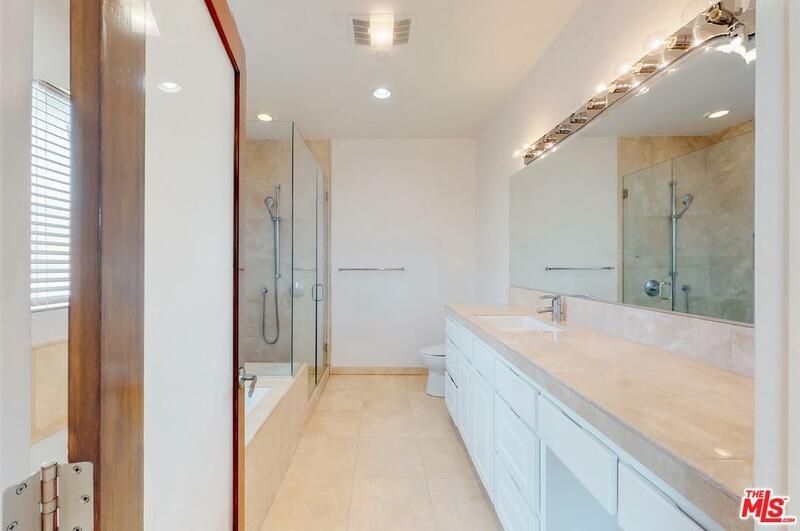 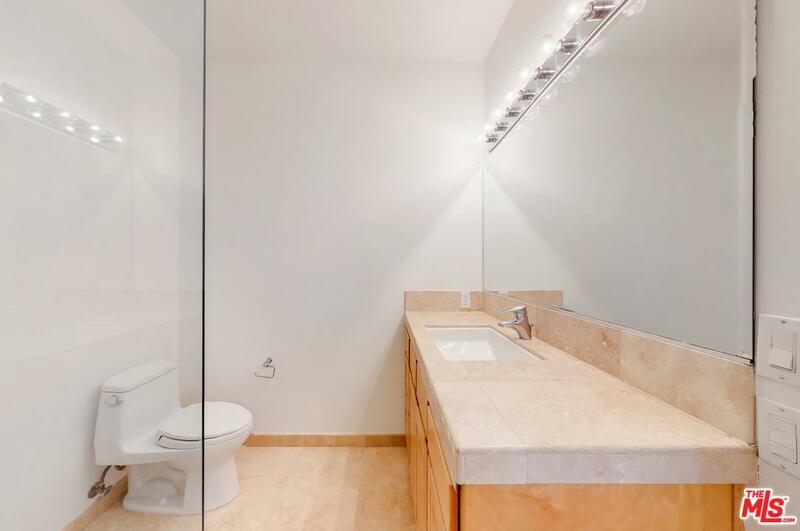 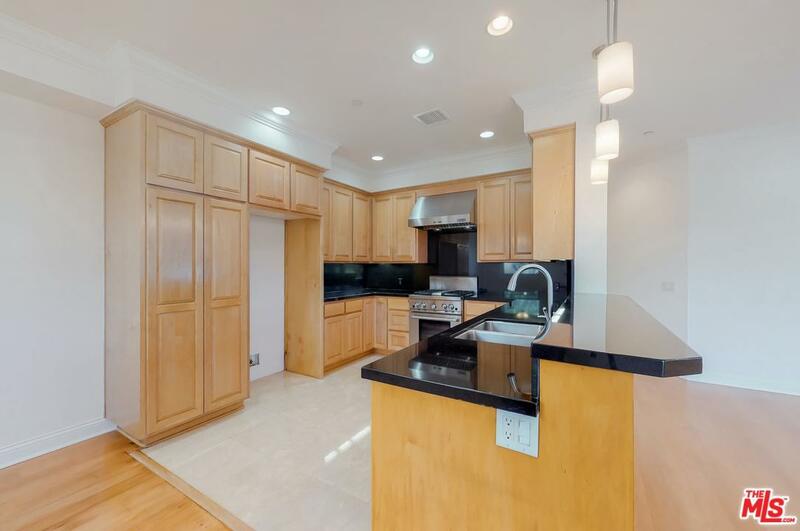 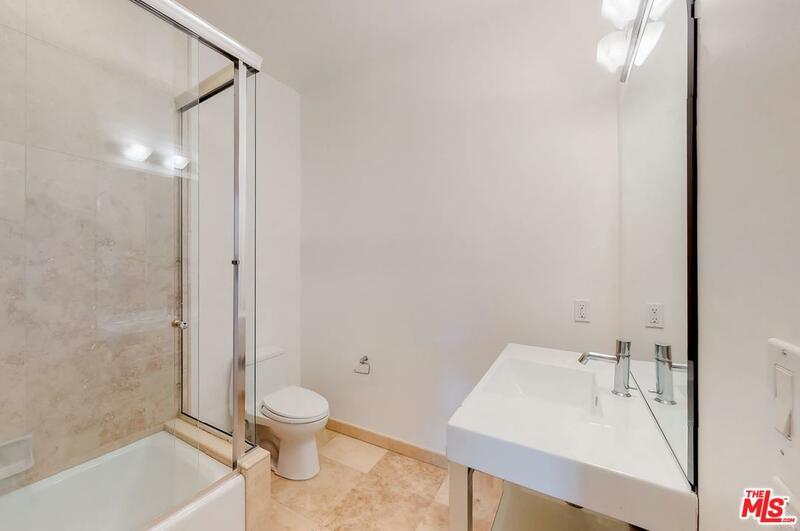 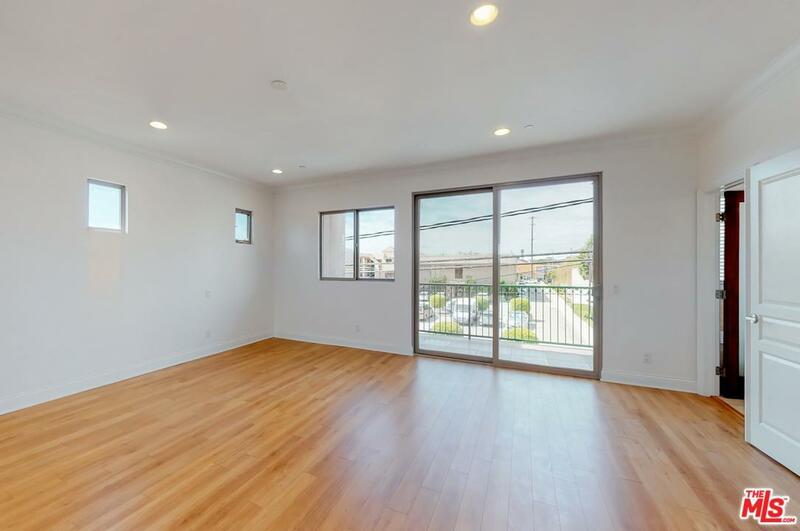 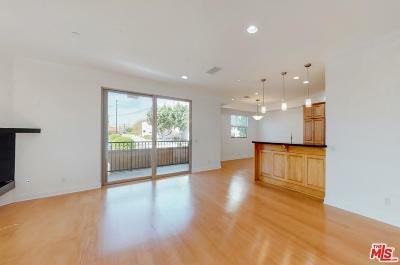 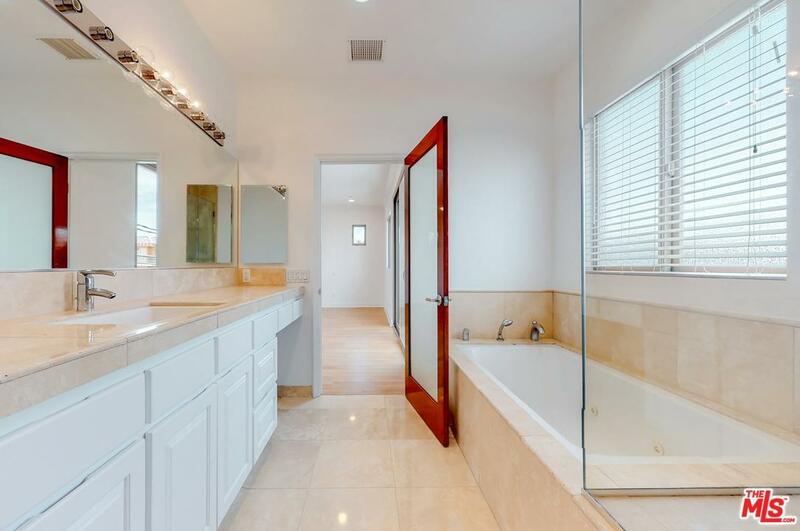 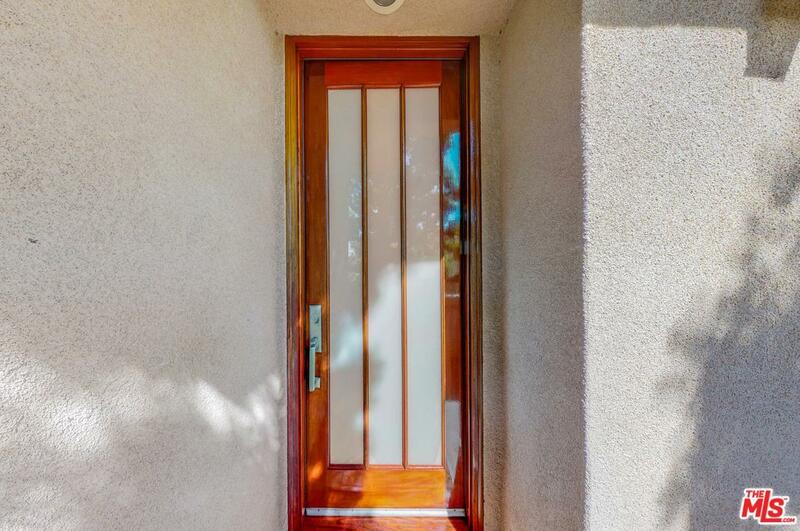 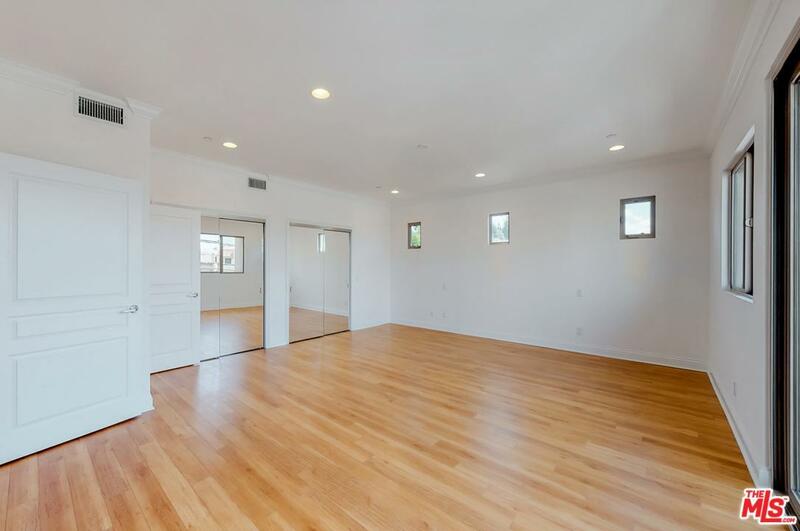 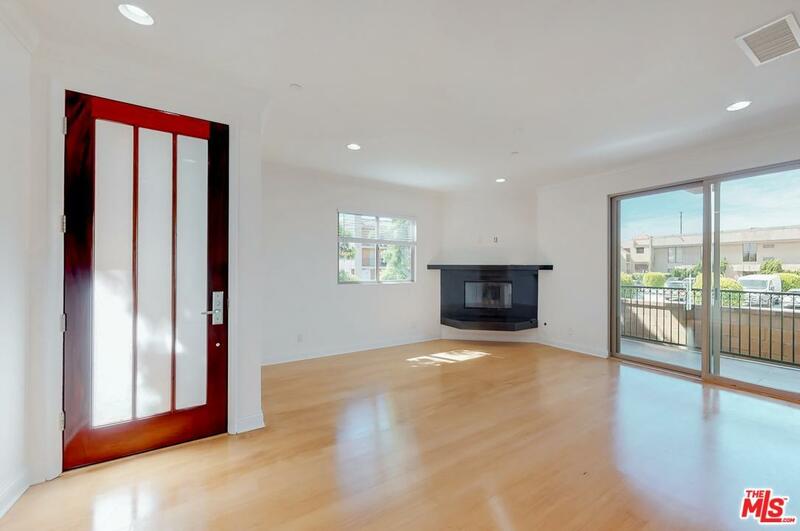 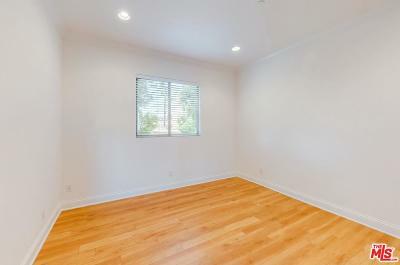 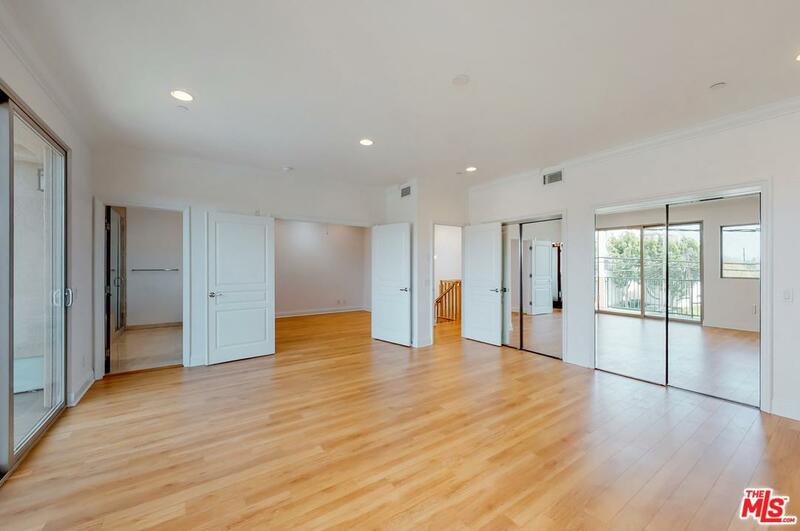 Easy access to the 405, Silicon Beach, Downtown Culver City, and the Beach! 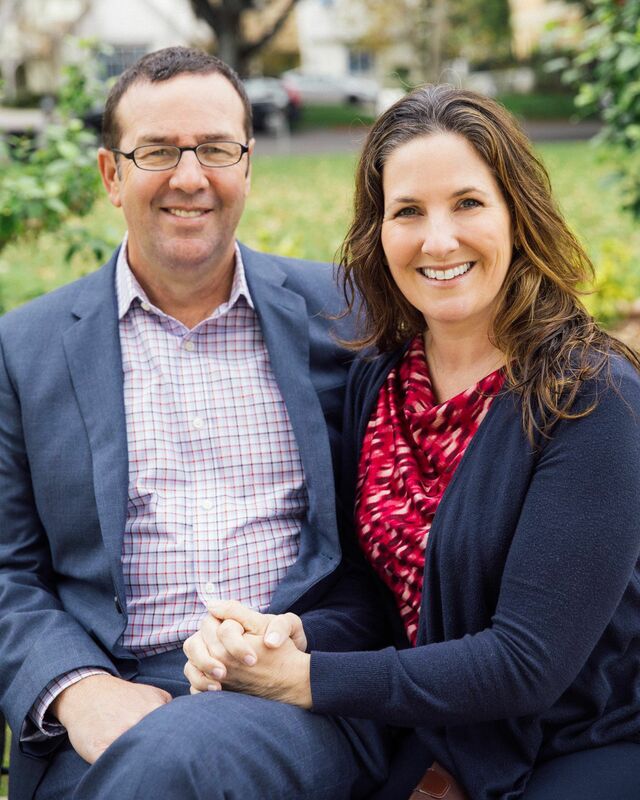 This home has been dialed and ready for you to happily move into!